TAYTO PARK IS set to hire another 150 people. The news comes shortly after the park announced it is building the largest inverted wooden rollercoaster in Europe. Positions will be in administration, retail and horticulture, as well as hospitality jobs in a selection of new restaurants in the park and tour guide positions. The new jobs, both full and part time, will be available from March until the end of August. The closing date for applications is 6pm on Monday, 16 February. All applicants must be 18 years of age on or before this date and must have full availability at weekends between March and May 2015. Full time roles will be available for the months of June, July and August. The park is located in Kilbrew, Ashbourne, county Meath. 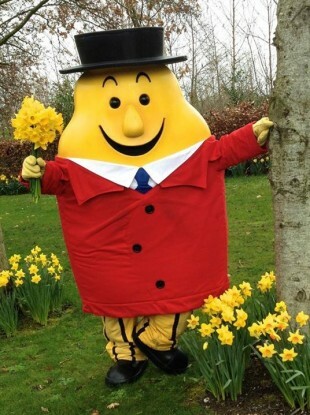 Email “All hail Mr Tayto ... he's about to create 150 jobs”. Feedback on “All hail Mr Tayto ... he's about to create 150 jobs”.